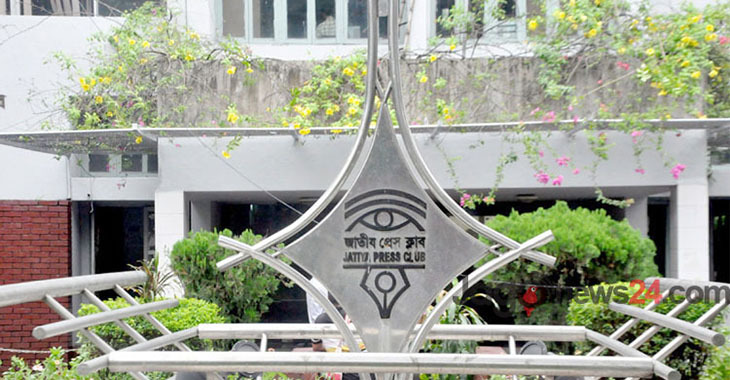 The Jatiya Press Club managing committee elections will be held at the club premises on Tuesday (December 18). The voting to elect the managing committee of the club for 2018-19 tenure will begin at 9:00 am and will continue till 5:00 pm, said a press release signed by its general secretary Farida Yeasmin on Sunday. Besides, the 22nd bi-annual general meeting of the club will be held at its auditorium at 10 am on Monday. The agenda of the meeting are reports of the general secretary, treasurer and the annual audit. The club members have been requested to attend the meeting.